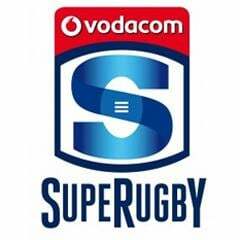 Cape Town - The Chiefs had to come from behind to beat the Blues 23-16 in an untidy Super Rugby encounter at Waikato Stadium on Saturday. The Chiefs looked to be running away with the game when they were up 10-0 inside the first 30 minutes only to find themselves down 13-10 early in the second half. But for the Blues it was a fleeting taste of being ahead which evaporated within five minutes when Aaron Cruden levelled the scores with a penalty, before Tom Marshall scored the game-breaking try. Chiefs captain Liam Messam said he knew when the Blues put their nose in front that his side needed to regain control urgently. "We tried to use our forwards to do that and we got control back. "The backs made some great decisions to put the ball down there and put them under pressure and that came off well for us," he said. The Chiefs have now won six of eight for the season while the Blues have played seven and lost seven. It was also the Chiefs' ninth consecutive win over their neighbours but it was performance neither side would be happy with. The Chiefs reined in the high infringement rate that has seen them heavily penalised in recent weeks, but instead they suffered from a misfiring line-out and gave up an abundance of turnovers. 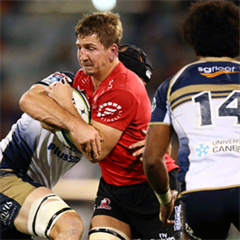 The Blues were guilty of falling off tackles and also losing possession in the rucks. 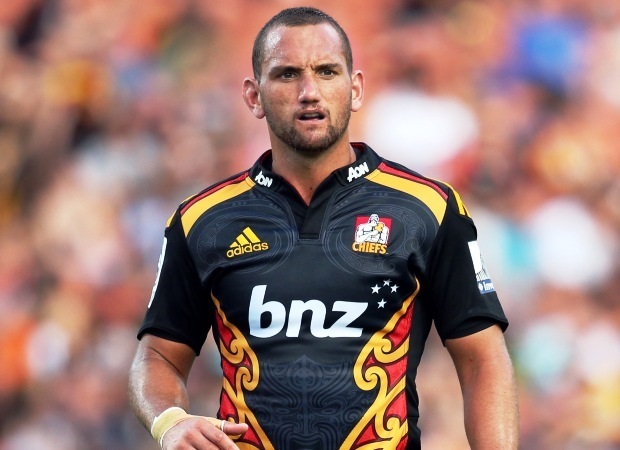 It took the Chiefs until the 18th minute to get their first points on the board from a Cruden penalty after the All Blacks pivot was astray with his first two attempts. But once under way, it looked as if the floodgates were about to open as the Chiefs swept back on attack. Augustine Pulu went close to scoring to start a sustained Chiefs attack on the Blues line which ended with a try to James Lowe. The superior Chiefs forwards were driving through the Blues pack but let themselves down with poor ball control which led to the Aucklanders flyhalf Dan Bowden landing penalty to have the Chiefs ahead 10-3 at the turn. The Blues had one good try-scoring chance in the first spell but turned the ball over just metres from the line on the stroke of half-time. But they were more assured after the resumption with Jerome Kaino opening the half with a try off the back of a five-metre scrum. Bowden landed the conversion and a penalty to put the Blues ahead before Cruden levelled the scores with his second penalty. Mike Leitch then set up the decisive try with a breakout from inside his own 22 which ended with Tom Marshall touching down. Cruden and Blues replacement flyhalf Ihaia West exchanged penalties in the closing minutes with West's contribution ensuring the Aucklanders at least picked up a bonus point.